Please watch: "SELF CARE ISN'T SELFISH | Practical Tips for Moms | Joyful Chaos"
I am 33 weeks pregnant, and have been busy gathering the last items we need in preparation for our baby girl's arrival! Everything from sleepers to headbands to moccasins to her carseat and MORE!!!! Check out my first Baby Haul here! Check out my pregnancy vlogs here! We're loud, we're messy, and we love big, and all that we have and all that we are is because we've been redeemed by our Messiah, HalleluYah! I am 33 weeks pregnant, and have been busy gathering the last items we need in preparation for our baby girl’s arrival! Everything from sleepers to headbands to moccasins to her carseat and MORE!!!! We’re loud, we’re messy, and we love big, and all that we have and all that we are is because we’ve been redeemed by our Messiah, HalleluYah! That carseat was close to the one my newest niece had she's 1 and 13 mths now so the one she had was a graco snugride35 and it was gray with pattern. Awesome haul!!!! Inspiring me for a new video! 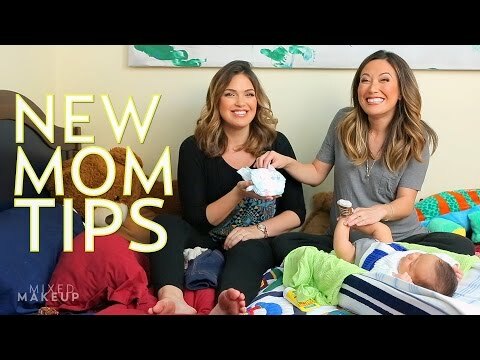 Very helpful video for new moms. How long did you use the Snugride 35 carseat and which kind did you switch too when she outgrew it? Um why have I never thought about making my own baby wrap?!?! THANK YOU!!! Totally trying that out! & ive been obsessed with that lavender color! how much for ever thing? do u have a video talking about a successful vbac? why you had a csection and how many kids you had vbac and csection? 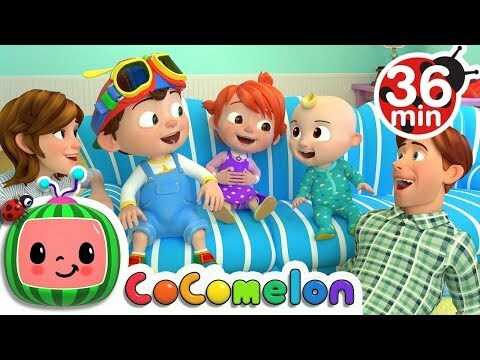 Just discovered your channel. How are you liking that diaper bag? I have it on my registry and wonder how it holds up. I don't love giant bows either haha. I can't ever find any good online returns at Target. Are the clearance items in the baby section, or in a seperate clearance section?